The best people formula for looking good! Dr. Ong Jin Khang obtained his undergraduate medical degree from the International Medical University (IMU) in 2006. After completing his compulsory 4-year service in a few of the largest hospitals in Malaysia, he branched out into the field of Urology and Surgery. He then developed an interest in Aesthetics Medicine and furthered his specialization into Aesthetics by completing the venerable course organized by the American Academy of Aesthetics Medicine, of which he is an active member. He keeps abreast with the latest technology and techniques by attending national and international conferences and workshops. The Retreat Clinic was founded in 2013 with the aim of bringing safe and transparent aesthetic treatments to everyone. Dr. Ong Jin Khang specializes in dermal fillers, lasers and botulinum toxin injections. 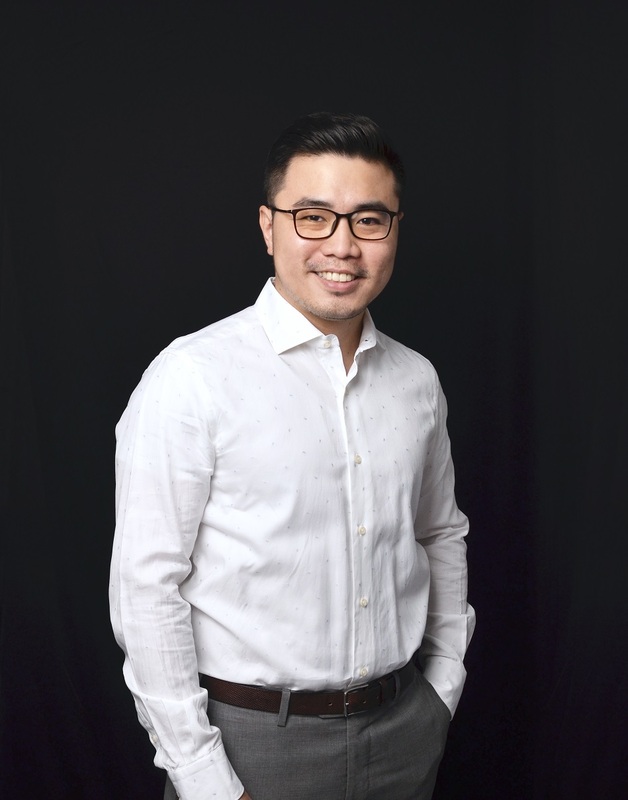 He introduced the first Velashape 3 machine in Malaysia to fight cellulite and has since gone on to offer a complete suite of body treatments in The Retreat Clinic. The Retreat Clinic was the first to offer DualSculpting (2 Coolsculpting machines) in Shah Alam and now they are the first to offer Emsculpt, the first machine in the world that builds muscles and burns fat at the same time, in Malaysia. Always a firm believer in subtlety, he knows that a successful aesthetic procedure is only achieved when everyone notices, but no one knows. As your doctor, he will never let age catch up to you.